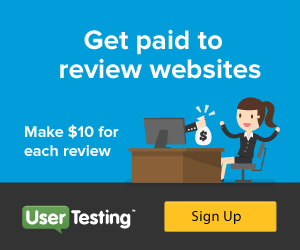 UserTesting is looking for individuals to visit a website or check out a mobile app for at least 20 minutes giving your opinions about what you discovered. No experience is required. Pays $10 per test. Open to everyone worldwide. You can use a iPhone, iPad, Android phone or Android tablet. Please apply to UserTesting here. 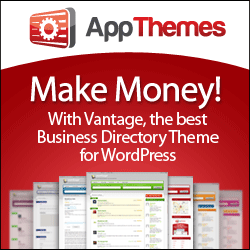 Job Categories: website reviewer and website tester. Job Types: virtual. Job Tags: website reviewer. Job expires in 233 days.